Niteroi : Residents, volunteers and firefighters work over the debris after a mudslide in Boa Esperanca or "Good Hope" shantytown in Niteroi, Brazil, Saturday, Nov. 10, 2018. 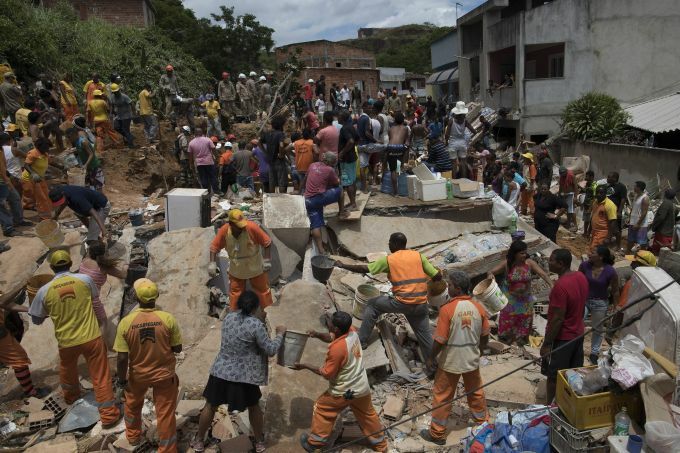 Several people were killed and others injured in a mudslide near Rio de Janeiro on Saturday, Brazilian authorities said. 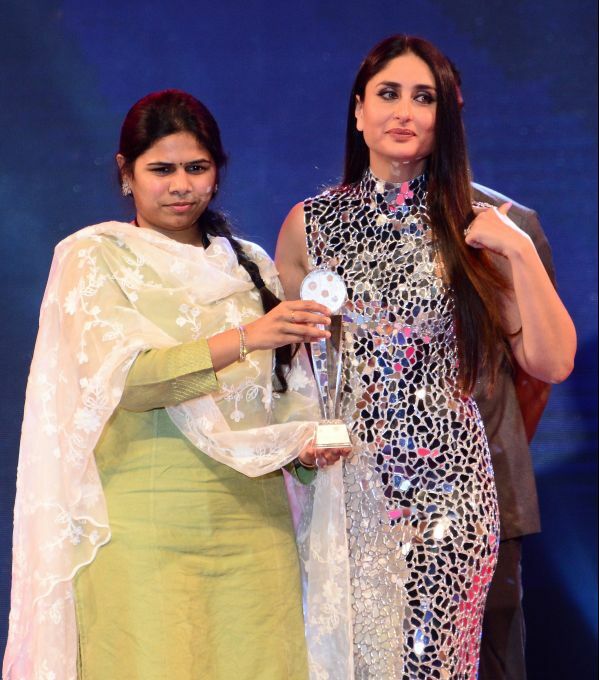 Vijayawada: Bollywood actress Kareena Kapoor receives 'Style icon of the year' award from AP tourism minister Bhuma Akhilapriya during Social media summit and awards in Vijayawada , Saturday, Nov10/2018. Paris : French President Emmanuel Macron, right, and German Chancellor Angela Merkel attend a ceremony in Compiegne, north of Paris, Saturday, Nov. 10, 2018. 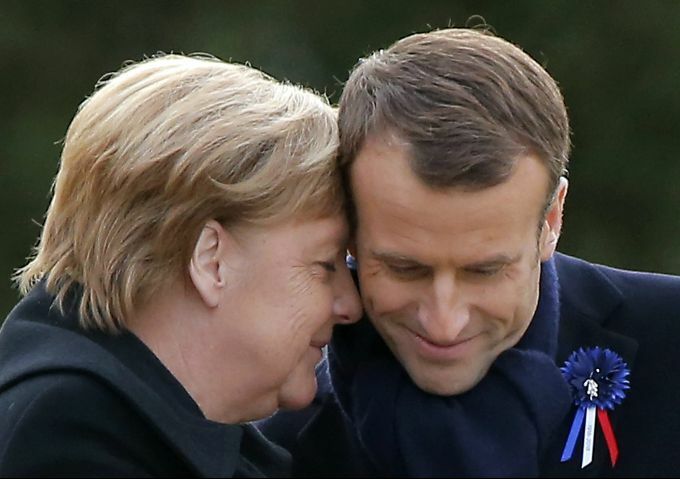 The leaders of France and Germany have held an intimate commemoration at the site north of Paris where the vanquished Germans and victorious but exhausted Allies put an end to World War 1. 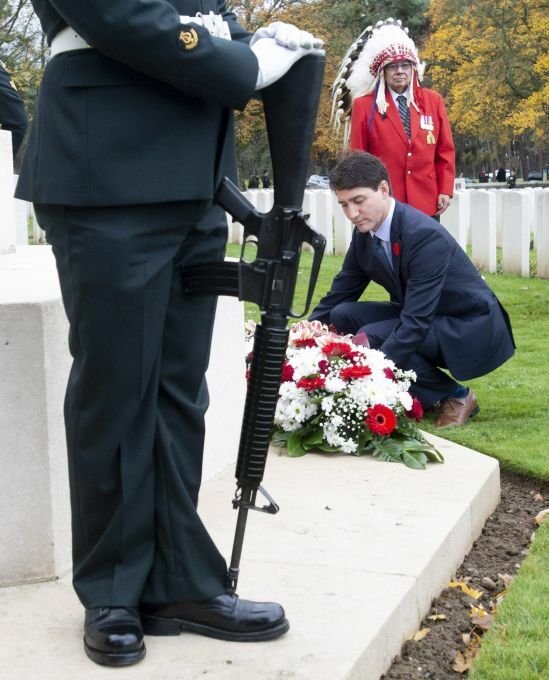 Vimy Ridge : Canadian Prime Minister Justin Trudeau places a wreath during a ceremony at the Canadian Cemetery No. 2 near Vimy Ridge, France, Saturday Nov. 10, 2018. 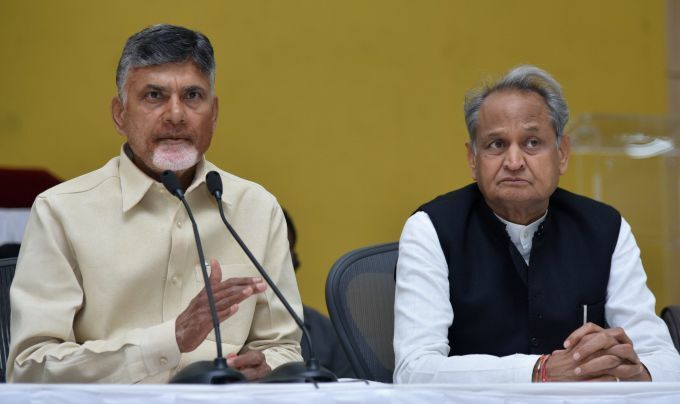 Amravati: AP Chief Minister N Chandrababu Naidu with Congress leader and former chief minister of Rajasthan Ashok Gehlot addressing media in Amravati, Saturday, Nov10, 2018. Kolkata: West Bengal Chief Minister Mamata Banerjee looks on as Bollywood actor Shahrukh Khan releases a book during inauguration of '24th Kolkata Intenational Film Festival' in Kolkata, Saturday, Nov10,2018.